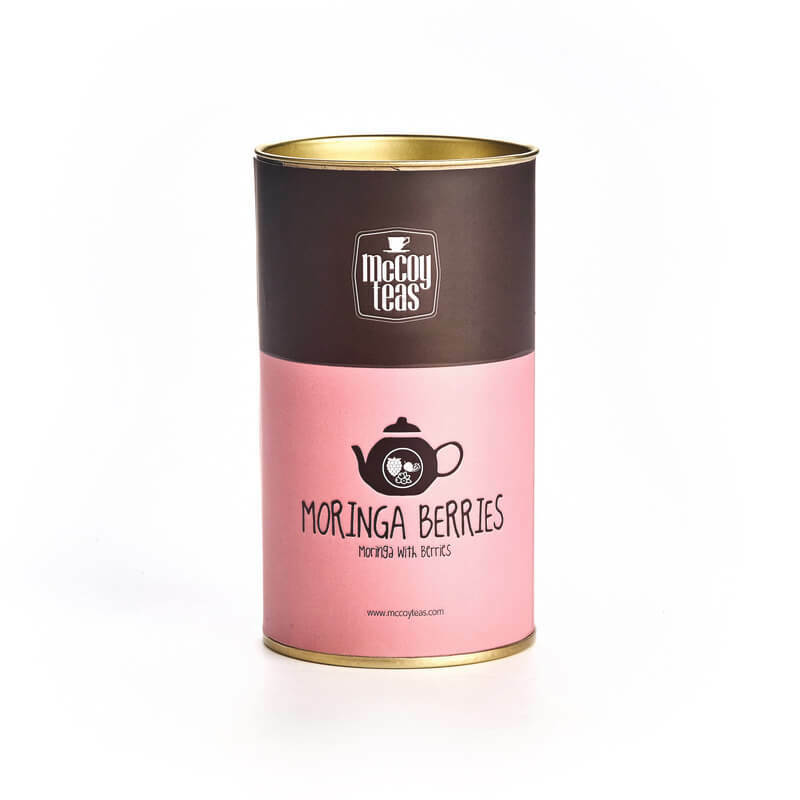 Moringa, Strawberry, Raspberry & Blueberry. 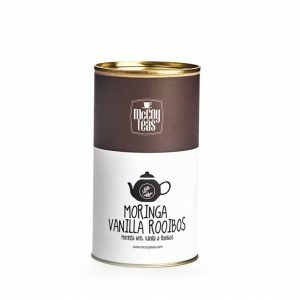 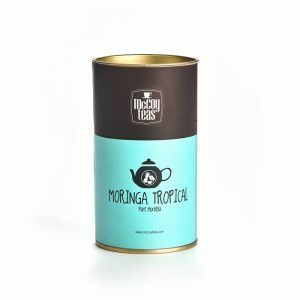 Strong notes of Moringa can be discerned right from the start, while the refreshing zest of berries give you a taste of spring. 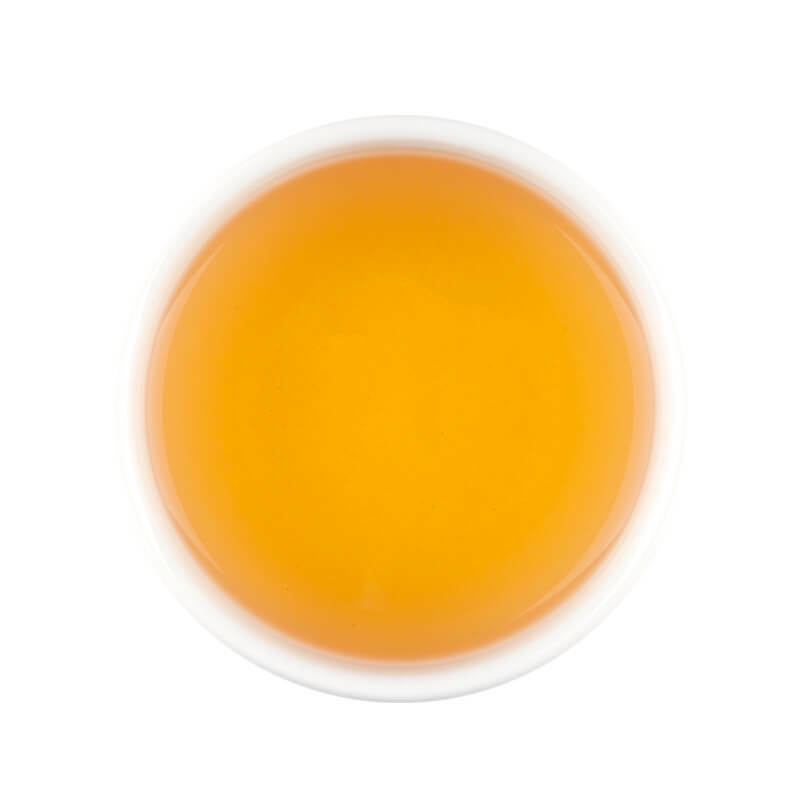 The perfect balance of sweetness & acidity make this blend a delight for the taste buds!